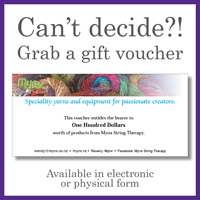 Welcome to Mynx String Therapy! This New Zealand based business is devoted to providing exquisite quality and inspirational fibres and accessories to all those who like to create with yarn. Please enjoy perusing these gorgeous products. 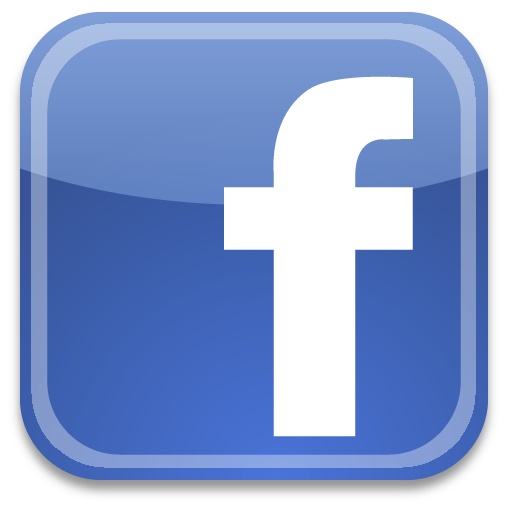 Postage rates start at just $4.00.